Do you remember strange and yet beautiful “Newton Console” created by Tinto-based design company Boca do Lobo? Designers from Boca do Lobo continues to surprise their client by weird forms and creative furniture items. 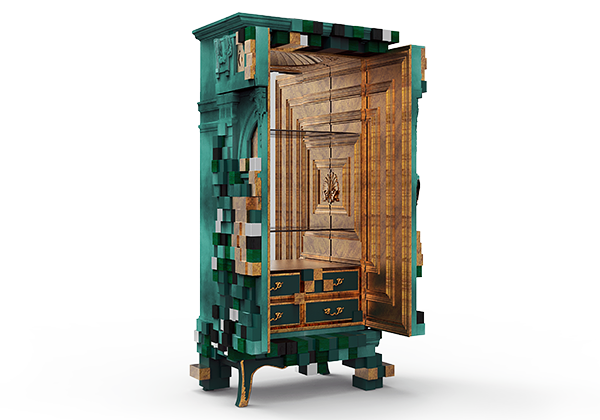 And this time we’re talking about new limited edition furniture series called “PICCADILLY”. 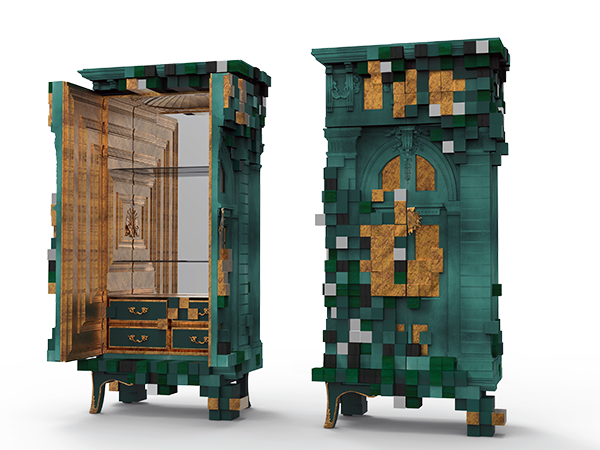 Boca Do Lobo’s designers play with perspective, embossed, contrast of colors and a mixture of different style. The result is very original piece of furniture both classic and modern at the time.